I am happy to see you always so burning with energy, but your next book prepares for you some rude combats. 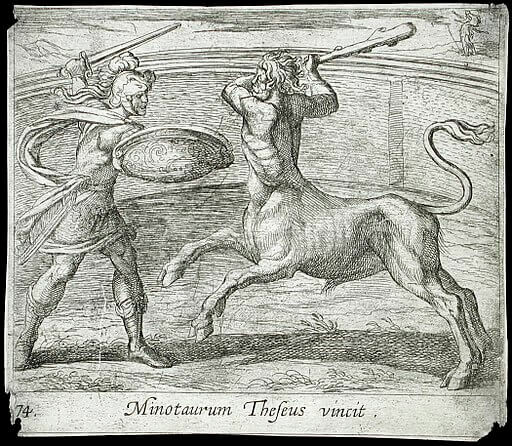 It requires a bold courage to dare, when one is alone, to attack the monster, the new Minotaur, to which the entire world renders tribute: the Press. I return to Paris in a few weeks. Reaction there holds the center of the walk. It speaks already as master, and perhaps it will be master before the end of the winter. The wave of counter-revolution, of counter-liberty, passes over the world. It will drown more than one among us, but it will retire, and our ideas will conquer. Very cordially I press your hand. 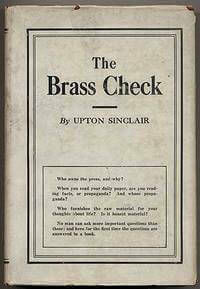 Return to the Upton Sinclair library.